140 cm wide,, 80%cotton/20%polyester blend. 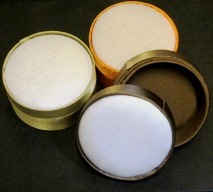 A sturdy linen-look fabric ideal for bags, door stops, cushions, etc. Light hearted and charming. 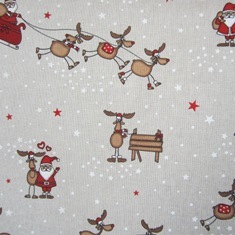 A neutral, natural backgound with a printed design of reindeer, parcels, baubles, etc. A fabulously rich tapestry look fabric. Strong colours, sparkle and a bold, detailed traditional design. 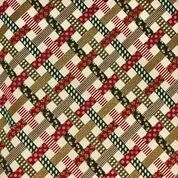 A very robust fabric ideal for bags, upholstery, table runners, etc. A fabulously rich tapestry look fabric. Strong colours, sparkle and a bold, detailed design. Printed cotton fabric, 110cm wide. Part of the North Pole collection by Moda. 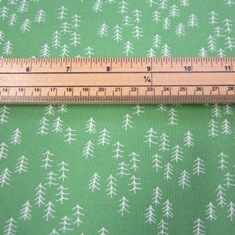 Fun pattern of simple little fir trees in white on a crisp green background. . 100% cotton, 110cm wide by 50cm. Sold as HALF a METRE. if ordering more than one unit, it will come as a continuous length. 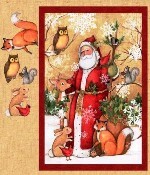 Combine with the North Pole Charm Pack for lively and bright Christmas patchwork projects. 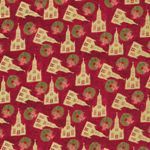 Part of the North Pole collection by Moda.Bright and welcoming greetings punctuated with little Christmas motifs on a clean white background. . 100% cotton, 110cm wide by 50cm. Part of the North Pole collection by Moda. 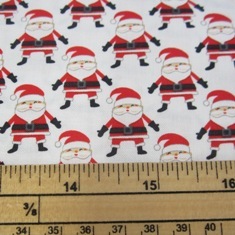 Fun pattern of bold little Santas on a clean white background. . 100% cotton, 110cm wide by 50cm. Part of the North Pole collection by Moda. 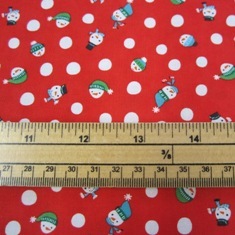 Fun pattern of bold little snowman heads on a bright red background. . 100% cotton, 110cm wide by 50cm. Part of the charmingly nostalgic Wintertide collection from Moda. 100% cotton, 110cm wide by 50cm. This is the palest soft blue populated by little penguins. 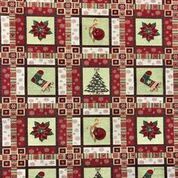 Combine with the jelly rolls or layer cakes for a sophisticated winter themed quilt. 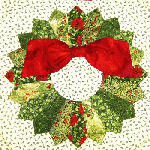 This is a vintage soft green with sprigs of mistletoe in white. This is the palest greeny blue with sprigs of mistletoe in black and white. This is a lovely vintage green with little cabins and trees in white. Very simple but very appealling. A full deep red. Lovely rich colour. 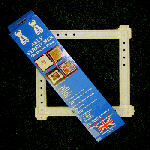 Perfect for Christmas projects. 110cm wide, 100% cotton. If you order more than 1 it will come as a continuous piece. A mid range green, strong but not too bright. Perfect for Christmas projects. 110cm wide, 100% cotton. A strong deep green. Lovely rich colour. Perfect for Christmas projects. 110cm wide, 100% cotton.